The Danny Kramer Dance Band has been chosen as the Best Entertainment Act for Manitoba/Saskatchewan by the prestigious Canadian Wedding Industry Awards. 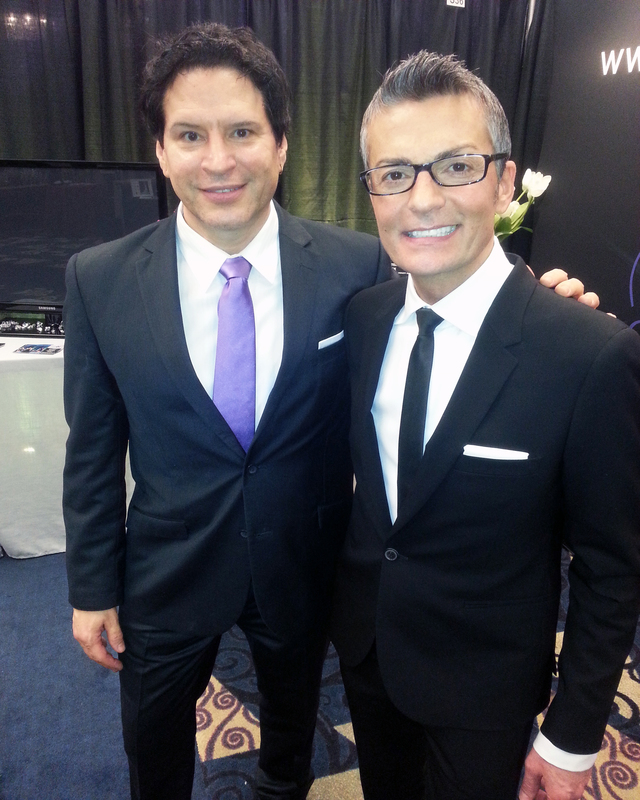 The judges were made up of some of the top industry leaders from across North America including Randy Fenoli of “Say Yes To The Dress”, . and of course were named Entertainer of the Year (Canada) by the Canadian Event Industry Awards. The Danny Kramer Dance Band has performed at hundreds of weddings over the years and now he can bring his stellar band to your wedding.This group of World Class musicians will make your Wedding an unbelievable and incredible party. If you want a PACKED dance floor this is the band to hire. Having performed at 100’s of Weddings Danny and his band will ensure that the music portion of your Wedding will be effortless for you and also provide memories to last a lifetime for you, your family and your guests. Please note that this band receives multiple offers for the same dates. Don’t miss out. Book this band early to ensure that you get the best Wedding Band in Winnipeg, Manitoba for your Wedding. Good dates still available for 2016 and they are accepting bookings into 2017.